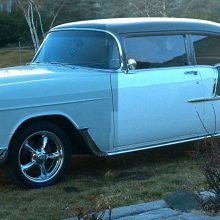 Talk about a case of deja vu! 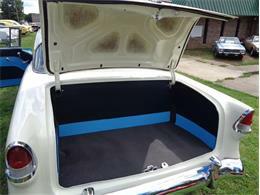 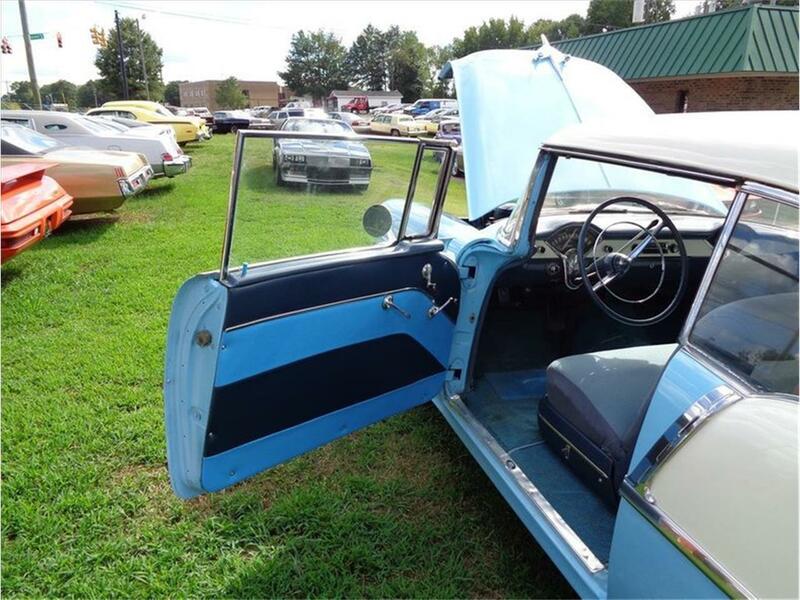 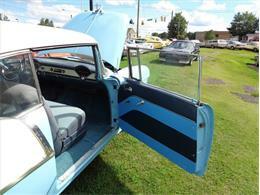 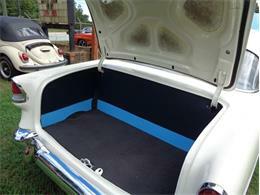 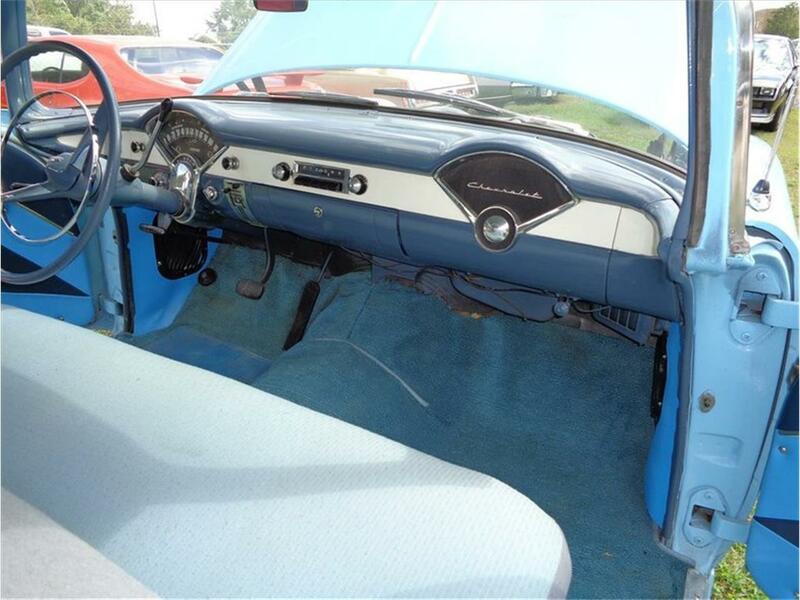 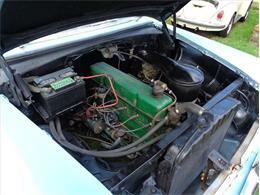 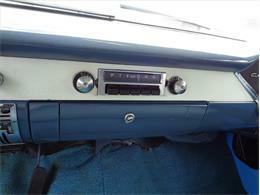 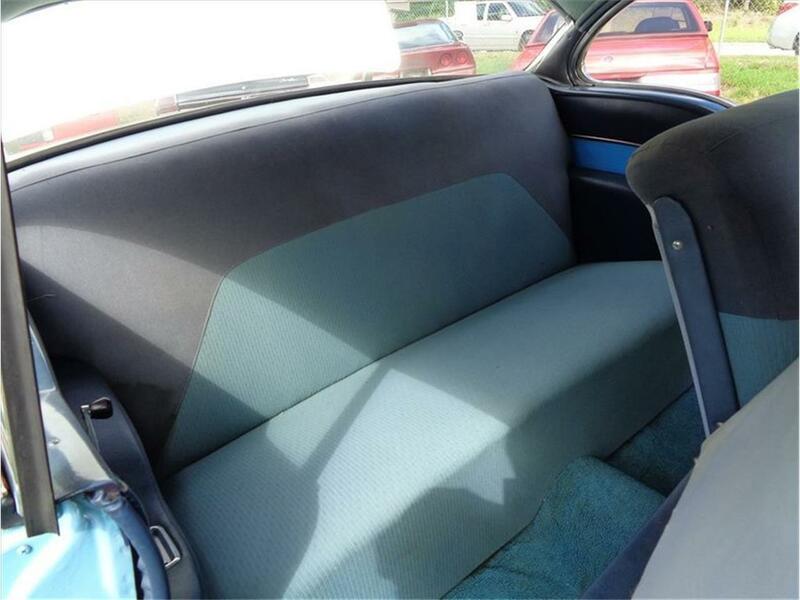 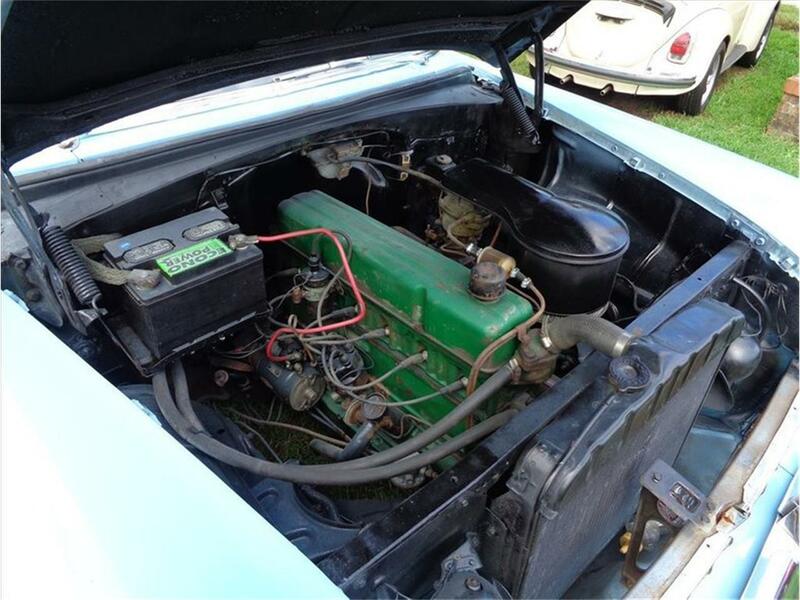 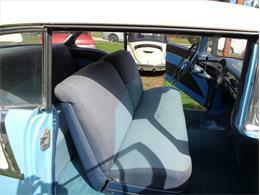 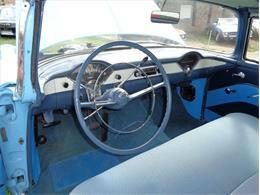 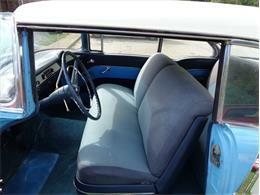 So here I am, clicking through the classified ads on ClassicCars.com, searching out my Pick of the Day. 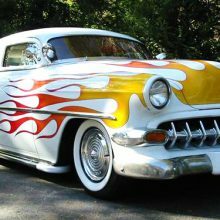 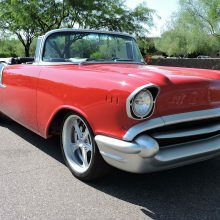 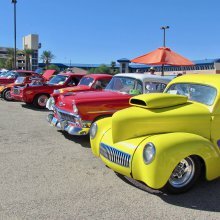 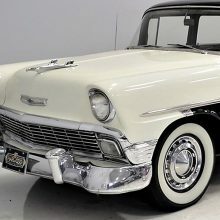 Vintage cars with movie or celebrity history often sell for over-the-top prices, far more than they would without the connection to fame. 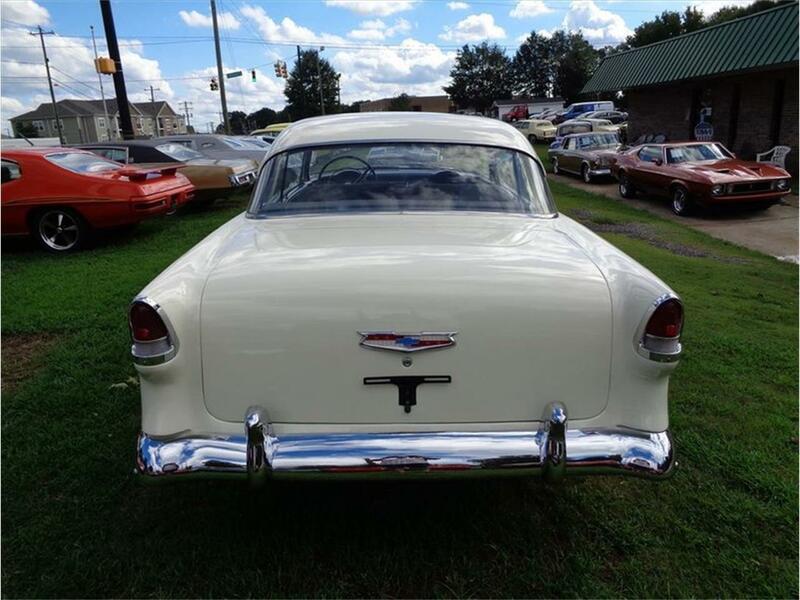 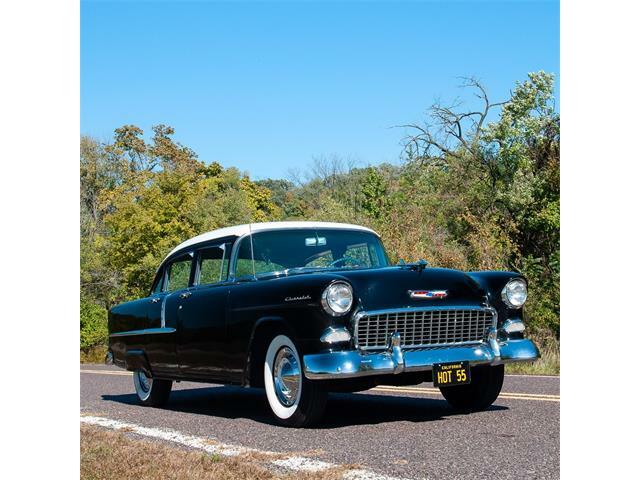 When the Chevrolet 201 rolled out in 1953, the car was considered to be the midrange model for Chevrolet and proved to be one of the best-selling Chevrolet models of the ’50’s. 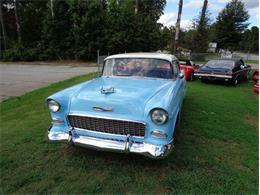 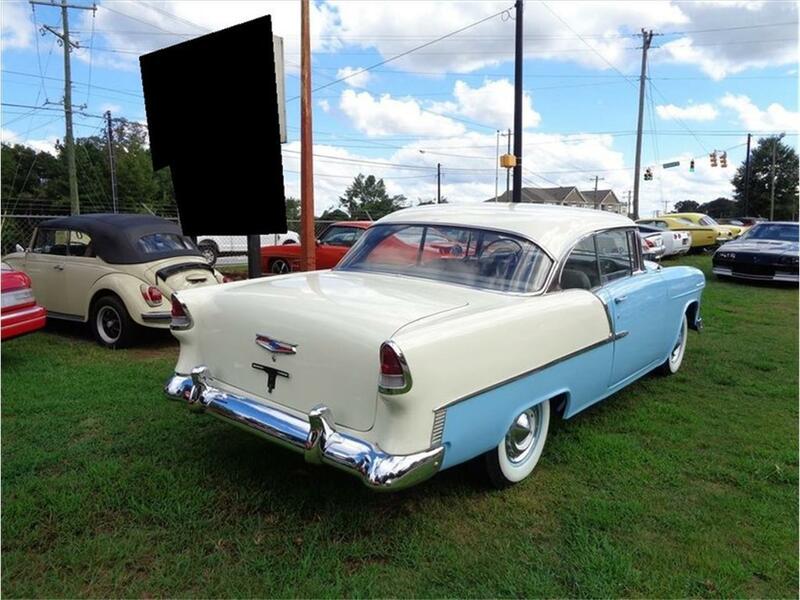 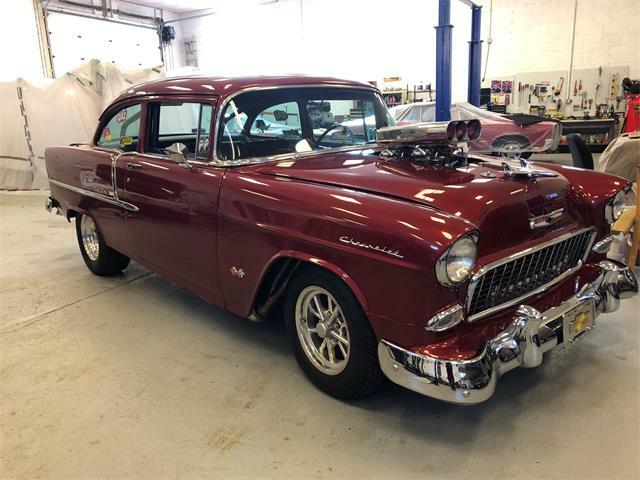 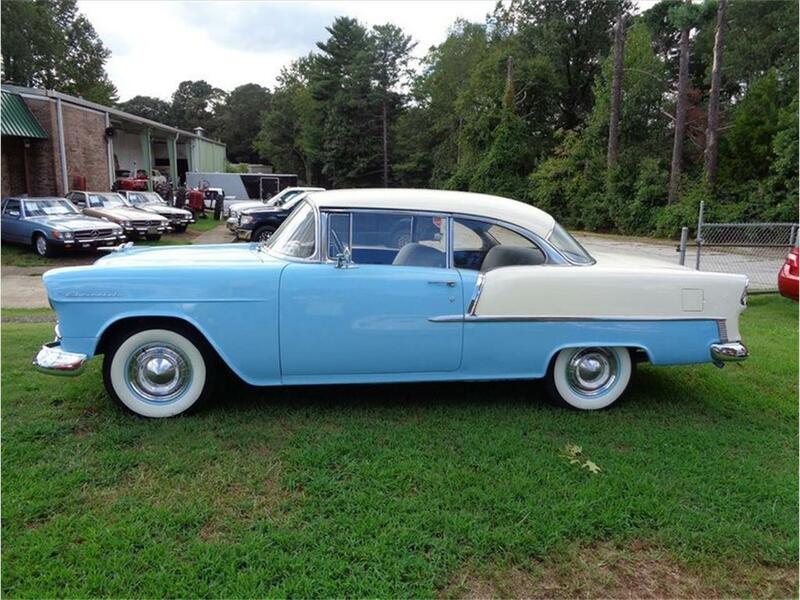 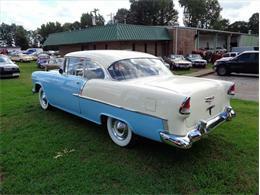 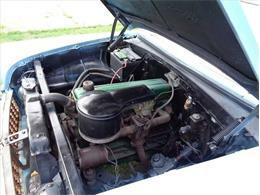 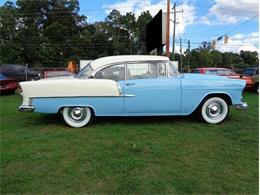 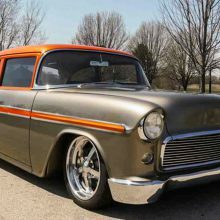 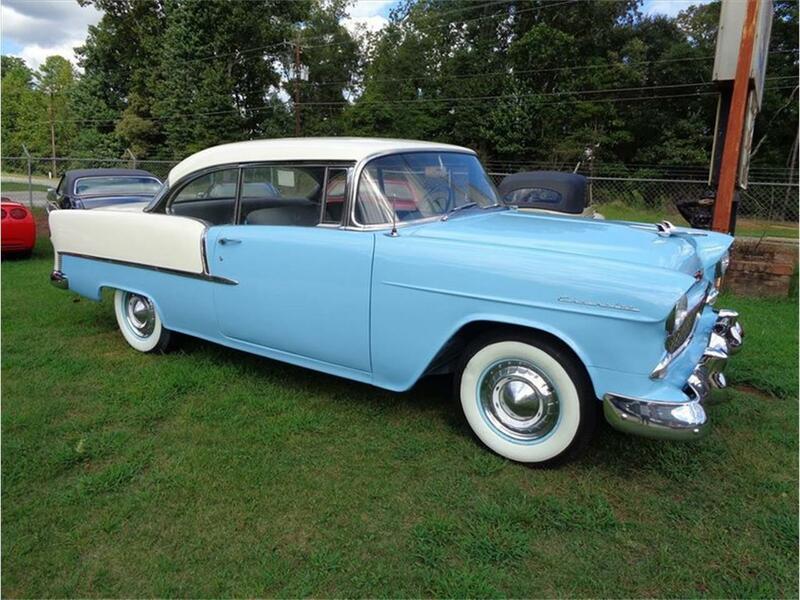 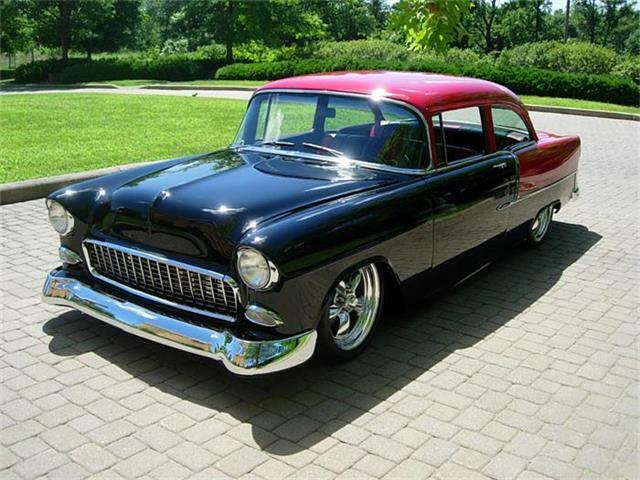 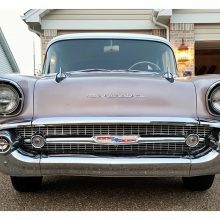 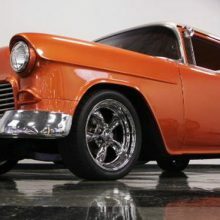 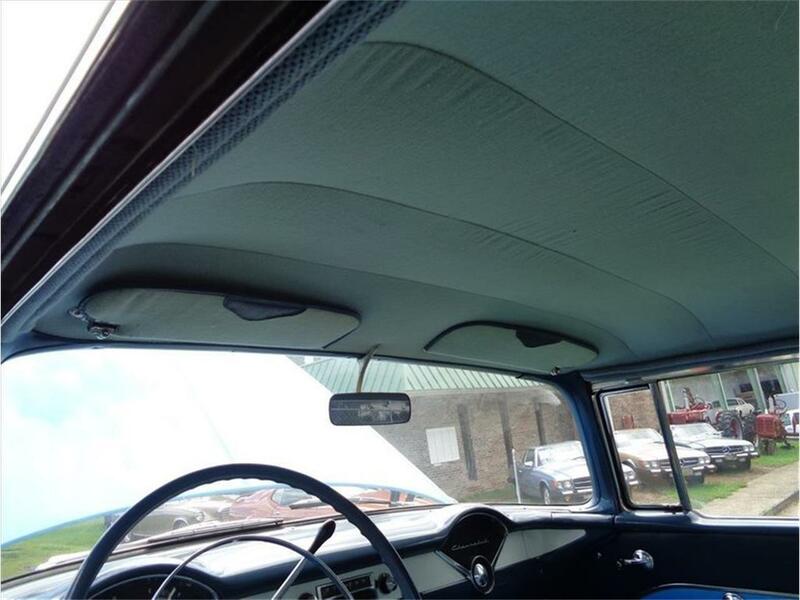 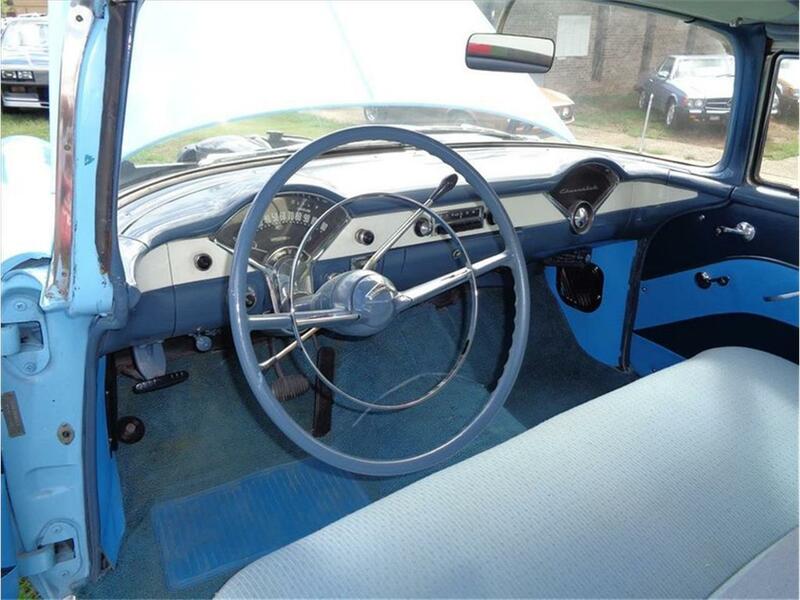 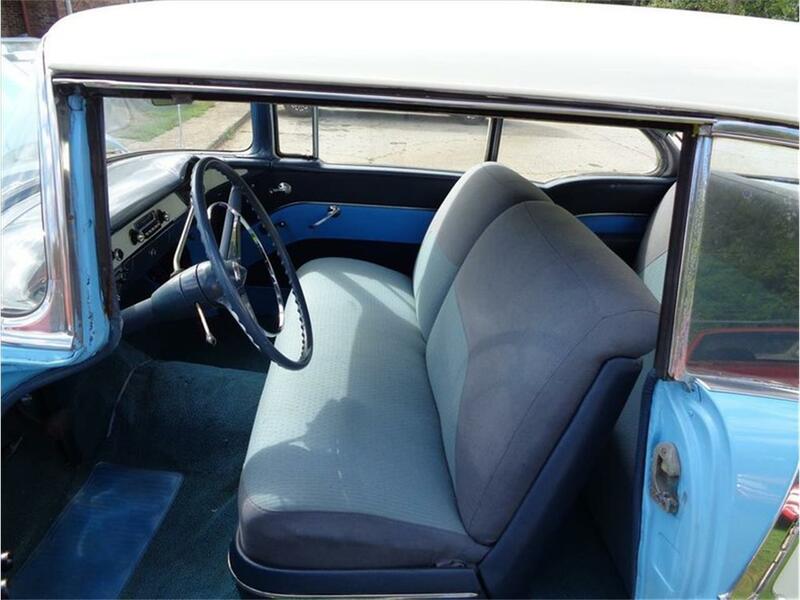 “This 1955 Chevrolet 210 demonstrates why it’s always good to have a plan. 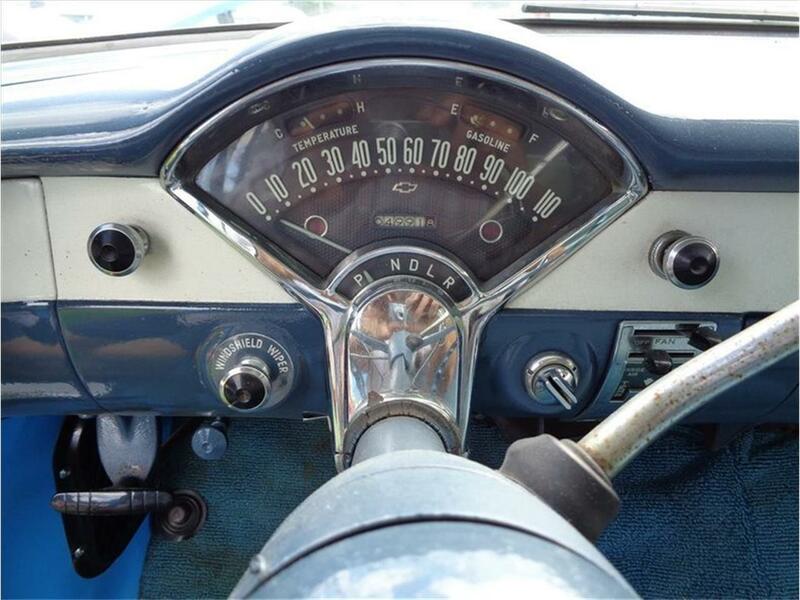 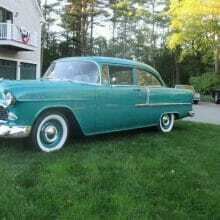 When I first tried driving, my father had a ’55 Chevy. 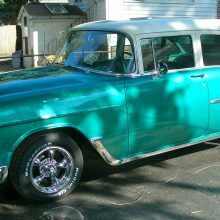 My brother and I built this ’55.